Microgaming, one of the largest providers of online gaming software revealed its intention to add three new HTML5 mobile games to its portfolio in April. Eagle’s Wings, Hitman™ and High Society will be launched with Microgaming and Quickfire operators on April 9. 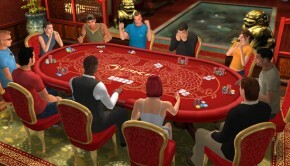 Head of Product Channels at Microgaming, Neil Whyte said High Society is a cross-platform game that delivers the same experience no matter what type of device players may use. He said the company was also proud to add Hitman™, a player favorite, to their mobile portfolio. 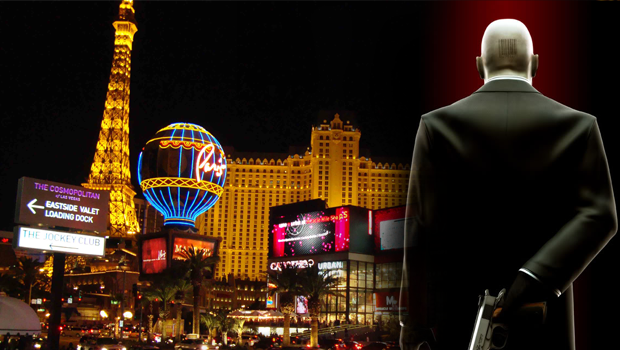 Hitman™ is a five reel, 15 pay-line video slot that takes players into the mysterious world of modern assassins. 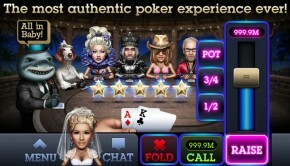 The multi-level game features a free spins bonus round triggered by three or more scatter symbols. To make winning even more lucrative there are 18 free spins on offer with a 2x multiplier. The Contract Bonus is one of the exciting rounds where players can choose who to eliminate and how the task can be achieved. High Society is the other video slots title to be released. Microgaming promises plenty of excitement and winning opportunities in this five reel, 25 pay-line video slot that features symbols that represent the life of the rich and famous. From grand yachts to jewels and lavish watches, players will find a range of symbols each time they spin the reels. The game is loaded with free spins triggered three, four or five scatter symbols. In addition, players have bonus choice of either the Super Wild Reels with up to three wild reels or Super Multiplier, a lucrative bonus option with up to 10x multiplier. High Society is a cross-platform set for launch on the download, Flash and HTML5 platforms simultaneously. 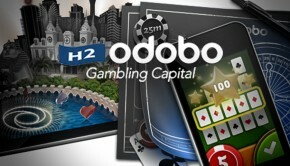 It will be available across all Microgaming’s casino, Quickfire, mobile, bingo and poker products. 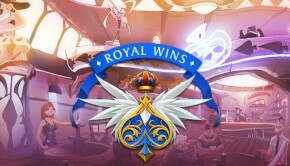 Wrapping up Microgaming’s April video slots releases is Eagle’s Wings, a five reel, 25 pay-line slot title with plenty of winning combinations. The game takes players into the wilderness in North America with the Eagle’s Wings symbol offering the highest winning combinations as a Wild symbol. Players that land three or more eagle coins on the reels are rewarded with the Lucky Eagle bonus round with up to 60 spins on offer with a 3x multiplier. Microgaming’s products are currently licensed to over 400 online gaming brands worldwide. It also boasts of the largest Progressive Jackpot Network with multimillion dollar payouts.